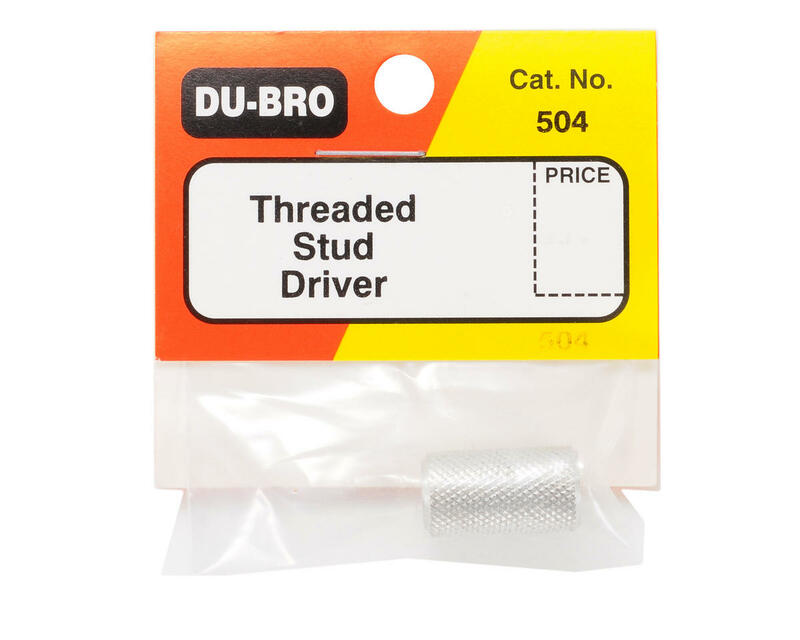 This is a Du-Bro Threaded Stud Driver Tool. This unique tool takes the hassle out of threaded studs and threading threaded rods into plastic push rods (such as Du-Bro Lazer Rods and other push rods on the market). 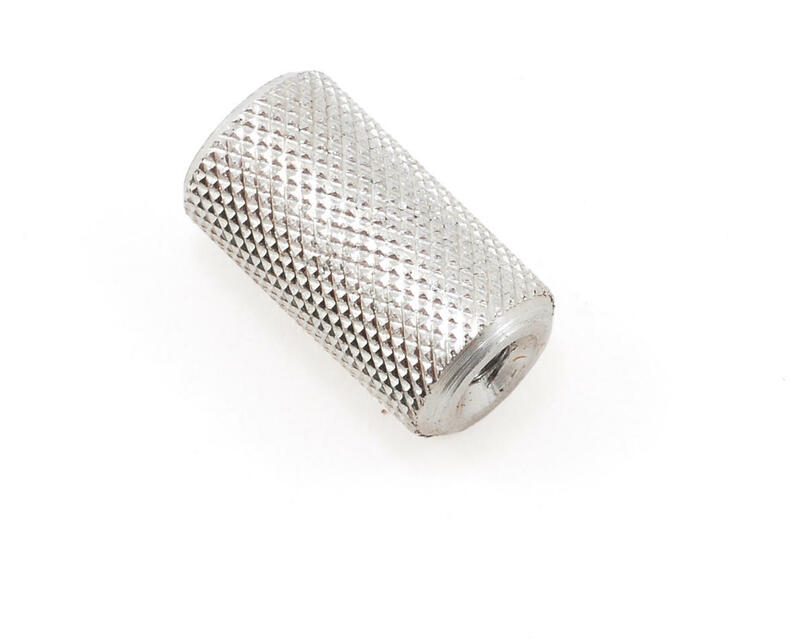 To use, simply thread your stud or rod into either the 4-40 or 2-56 end of the driver until it bottoms out, then thread rod/stud into plastic push rod until desired length is reached and finally back off driver. It's fast and easy! No more damaging threads with pliers.